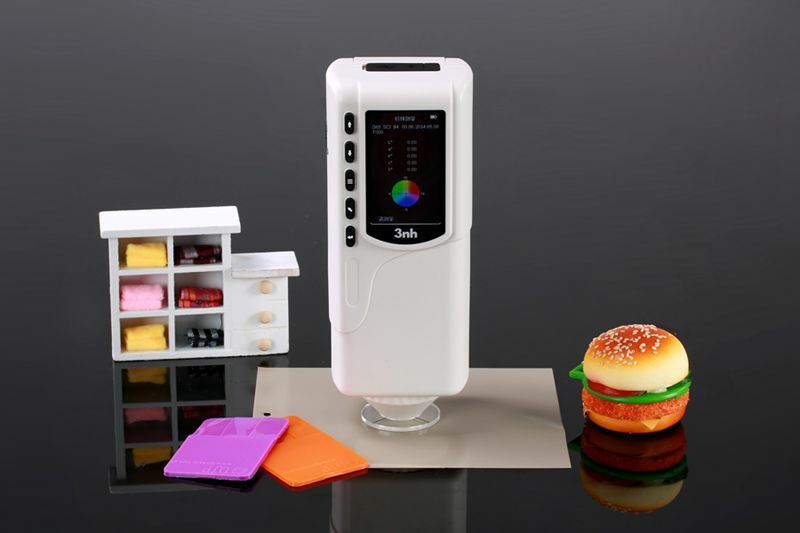 NR60CP precision colorimeter has the advantages of high accuracy, powerful function and precise measurement which are warmly welcomed by customers. 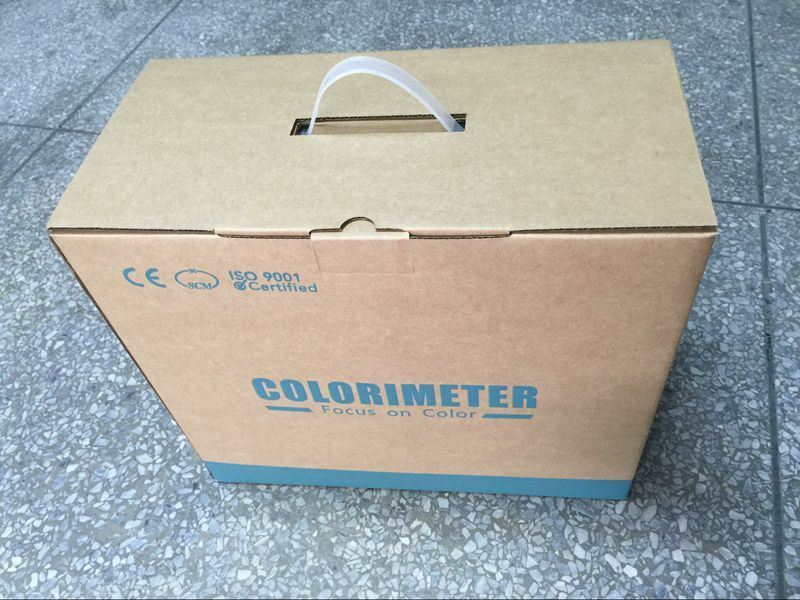 NR60CP precision colorimeter is widely used in plastic, electronic, paint, ink, textile, garment, printing and dyeing, food, medical, cosmetic, industries, scientific research institutes, schools and laboratories. 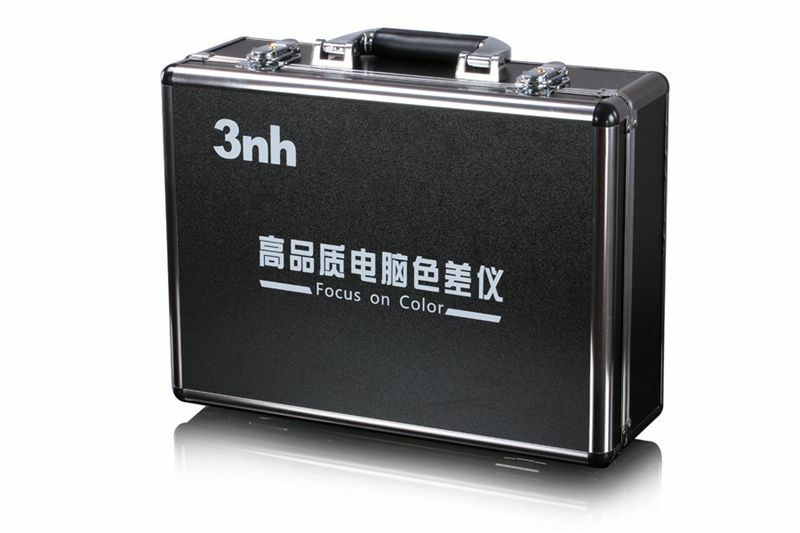 It can precisely measure kinds of color indexes in various color spaces and easy to use with powerful functions. 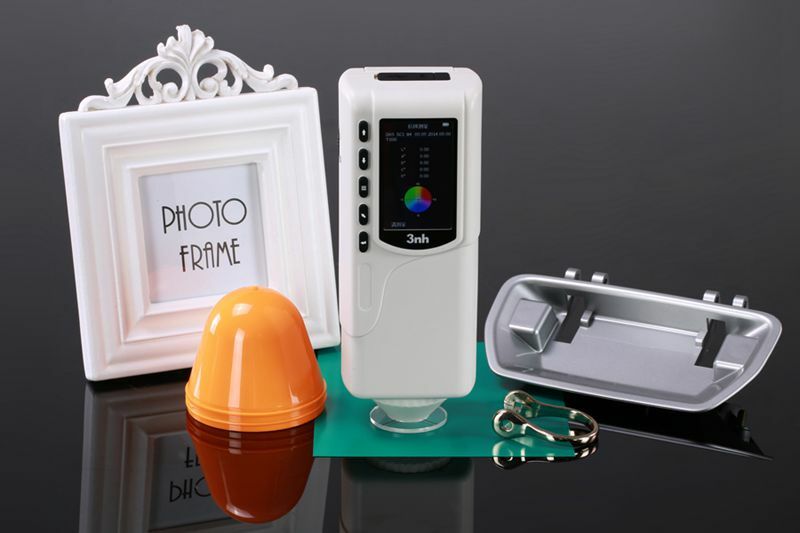 The instrument is equipped with high-end color management software which can connect to PC to achievemore extension functions. 1. 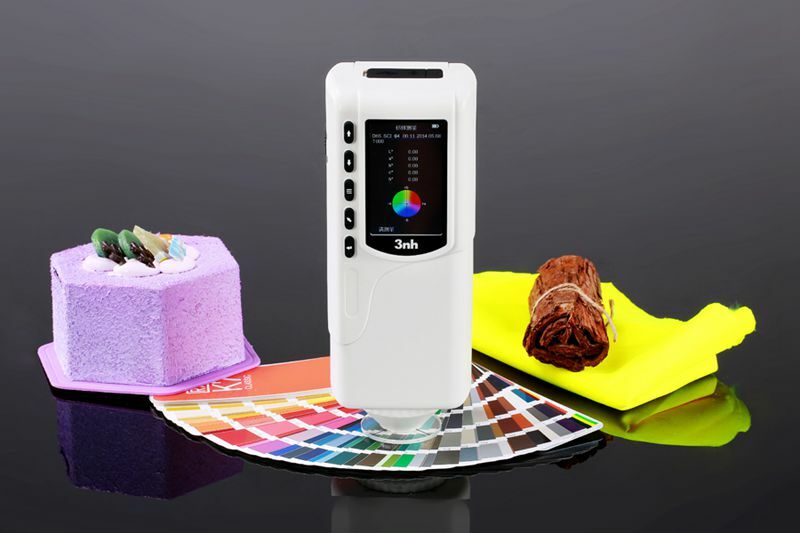 How important a colorimeter is?